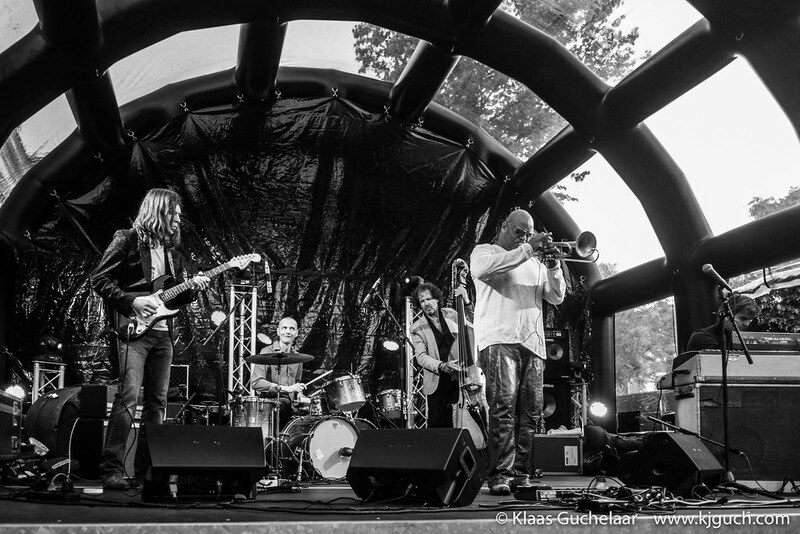 With a busy week I wasn’t able to do both Friday and Saturday of the Swingin’ Groningen festival, however I was by no way going to miss the whole festival and Saturday had some great names on the schedule. So after finishing my work on the Static Roots Festival, doing a ride on the Bianchi and fixing evening-dinner, I hopped in my car and drove to Groningen for more music! And as soon as Eurosonic had started, it was over. On Saturday all eyes turn to De Oosterpoort where in the evening only Dutch bands will perform at Noorderslag. New promising acts, bigger names with showcases and of course the traditional Popprijs-beershower. I’m again only doing Platosonic today but that too has a line-up of only Dutch bands today. Plato Planet 2011 was far from over as there were still three acts to see. So after the set by the Pioneers of Love I headed back to the “Kleine zaal” that was already getting crowded in the front rows.